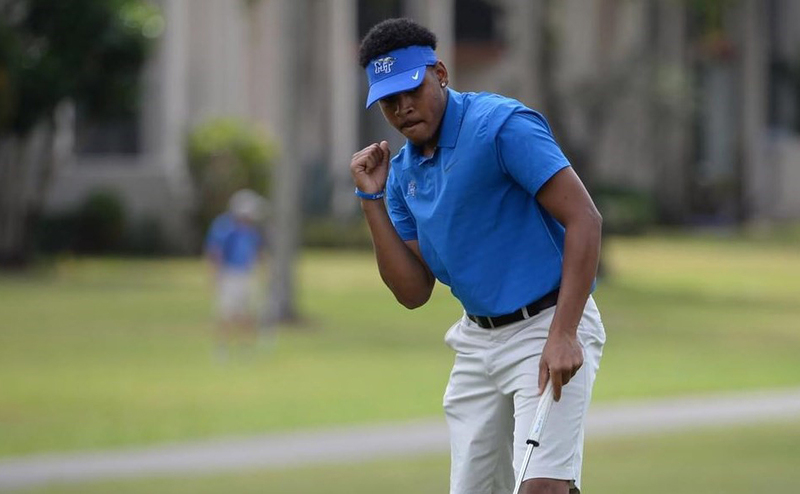 The Middle Tennessee men’s golf team is looking to clean up their game heading into the home stretch of the season. 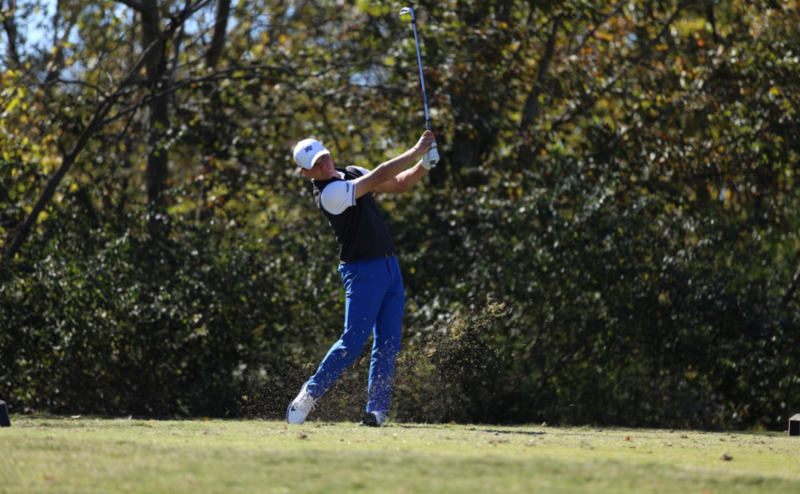 The Blue Raiders tied for fifth in their most recent tournament, the Mason Rudolph Championship, and are hoping to build on the success moving forward. The Blue Raiders held their 2nd Annual Franklin American Mortgage Moore/Turnbow Cup on Monday as a fundraiser to help raise money for the program. The event is named for two former golf head coaches, Johnny Moore and Whit Turnbow, here at MTSU. MT will compete in their final tournament before the conference tournament on the weekend of April 23. 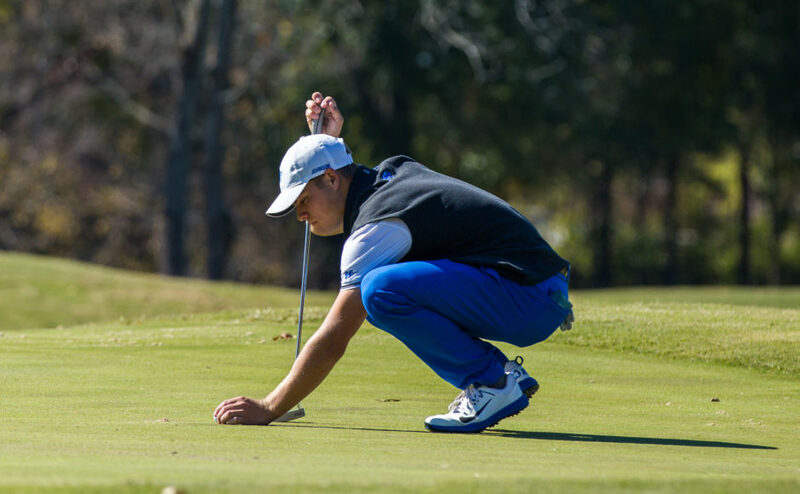 The Wolfpack Spring Open will be held in North Carolina and senior Joey Savoie is looking to build on his strong performance from the Mason Rudolph Championship where he finished 3rd. Savoie had one of his career best rounds at the Mason Rudolph Championship and shot a 66 on the final day. He was also excited to be in a great field to prepare for the future. The Wolfpack Spring Open will feature another great field that Webb and Savoie are excited about. It will be a true test of competition as the season draws to a close. The Blue Raiders played at the course last season and Webb is thrilled about the opportunity to play there again. “We played there last year and the course suits us very well. I look forward to having a really good week and being confident heading into the conference tournament,” Coach Webb said. As the season winds down before the Conference USA Championship and NCAA Regionals, Coach Webb is looking to get the most out of his players and fine tune their game to prepare for some of the top teams in the country. Follow MTSU Men’s Golf beat writers David Chamberlain (@D_Chamberlain_) and Keenan Taylor (@keenantaylor_) on Twitter for more coverage.